In today’s world IT plays an integral role in every small business’ success and consequently, IT support is big business. Many smaller companies cannot afford to run in-house IT departments which cannot keep up to date, and so they are acting wisely by using outsourcing partners to provide all the IT support they require, cost effectively. An established IT support provider’s opinion. Highly regarded and experienced, IT support services provider and consultant, Bob Lewis-Basson, who works in partnership with Thames Valley Business Advisors, appreciates that there is a long list of reasons why businesses should work with specialists like him. Here, he discusses the five most common. 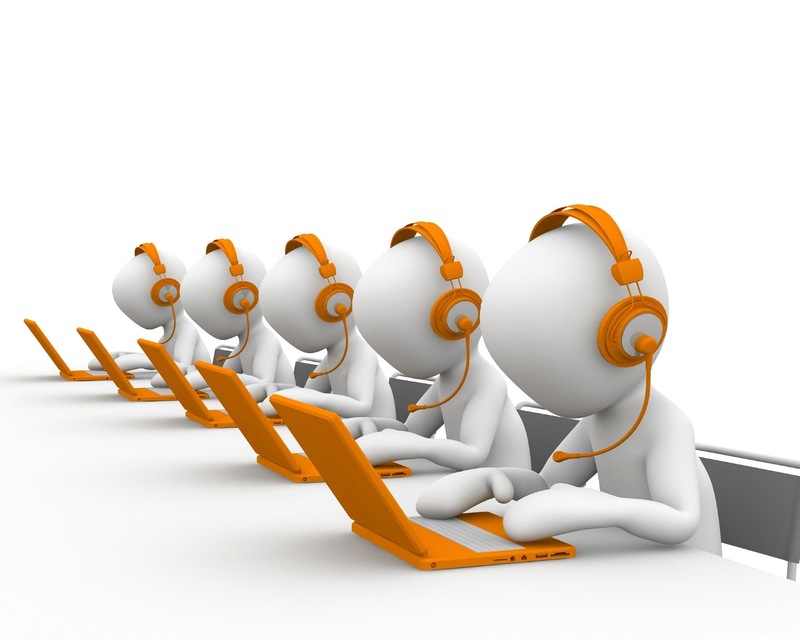 The knowledge and experience that IT support providers offer to clients is unsurpassable. Regardless of what your business does and which sector it is in, you are experts in that field, not IT. Why operate an in-house IT team with all the headaches that staying current brings when you can positively channel this energy and resources in to customer service? Bob and his team can handle the IT related concerns to your benefit; they are excellent at what they do. Third party IT support for small businesses normally results in less expenditure. When outsourcing there is no need to pay a salary or to offer employment benefits. The company pays for outstanding IT support services, nothing else. The much better use of resources. Running an in-house IT department means that some resources must be dedicated to it. The time, money and support could be better used to serve the company’s vital customers. Outsourcing ensures that these resources are freed up in-house and that IT tasks require minimum attention from the client who has hired the IT support partner. IT is a constantly evolving area. It is likely that a small business which aims to handle IT in-house won’t have flexibility to initiate immediate changes. Often, these businesses fall far enough behind that they harm their own interests. A professional, effective IT support services provider like Bob and his team maintains flexibility and scalability and because they are IT focused they can adapt in real time to challenges. His clients therefore enjoy greater flexibility and efficiently meet technology changes. Operate with cutting edge technology. Small business IT support allows companies to operate with cutting edge technology. Falling behind with legacy systems is a thing of the past, with hardware and software. Thames Valley Business Advisors member Bob Lewis-Basson is keen to discuss how his IT support services can benefit your business, especially if you have a small business which is struggling to keep up. He can also assist with migration, fitting large server rooms, network security audits and consultancy services. Don’t leave your small business IT requirements to chance, contact Bob today to learn more. You’ll be delighted with the results.